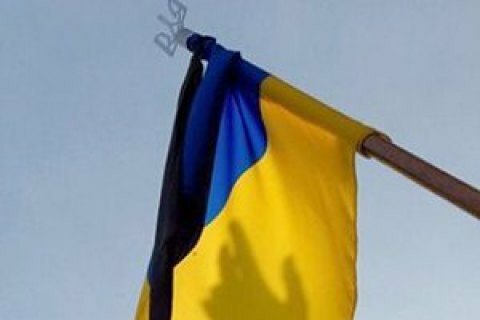 One Ukrainian serviceman was killed and two wounded as a result of eight attacks by pro-Russian militants in Donbas, the press centre of the Joint Forces Operation HQ has said on Facebook. On four occasions, militants used heavy weapons banned by the Minsk agreements. They used anti-tank missile systems, 82-mm mortars, automatic grenade launchers, heavy machine guns and small arms near Vodyane, Pisky, Avdiyivka, Opytne, Verkhnyotoretske, Kamyanka, Zolote-4 and Luhanske. The Joint Forces suppressed enemy fire.